Solution: 8 K-array Kobra KK52 Line Array Variable systems were installed in each of the 2 dining areas. This passive speaker system provides true line array characteristics with phase coherence, low distortion and focused listening. KK52 was coupled with a KMT218P high-performance sub-bass system and controlled with a KA84 Amplifier. The perfect distribution of these systems around the area made for an equal balanced sound ideal for indoor restaurants. K-array’s KX12 Ultra-slim 12" Coaxial Passive Line Array was chosen for the bar area due to its higher SPL and unique performance-to-size ratio. With its compact shape and different accessories, the KX12 performs as a powerful audio point source perfect for bars and clubs. 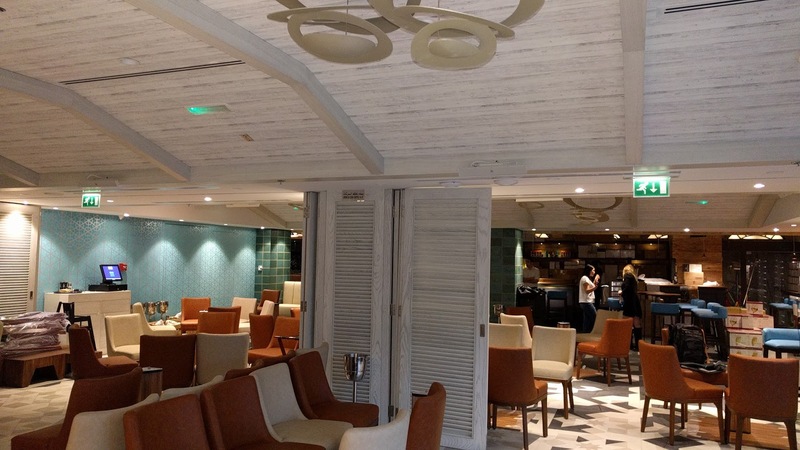 With their slim and compact designs, the K-array systems were the ideal choice for this installation, blending with the interior of the restaurant while meeting the client’s expectations in terms of sound power and precision.